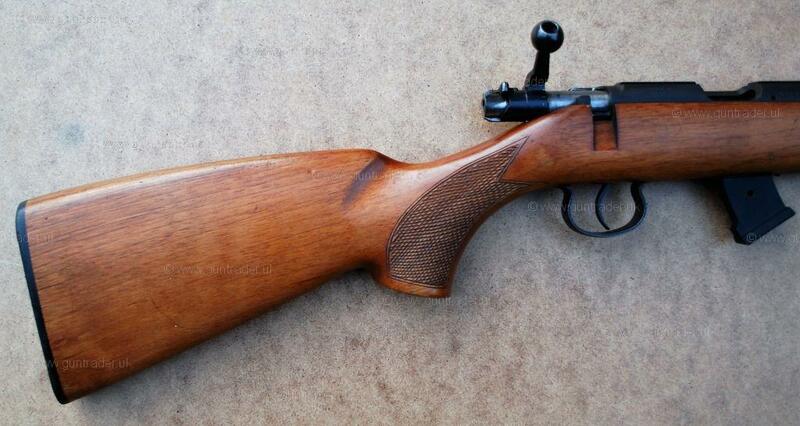 BRNO .22 Rim Fire Bolt Action, model 2-E-H. 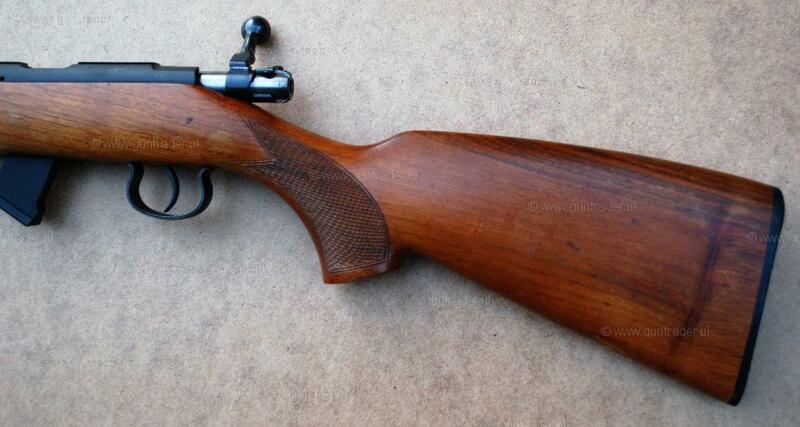 Traditional .22 LR (long rifle) in original spec. with full length 25” threaded barrel. This also comes with a brand new 10 round magazine. Yes, it has a few marks and bruises from its years of use but it still offers many more years of fun and ‘bunny bashing’. 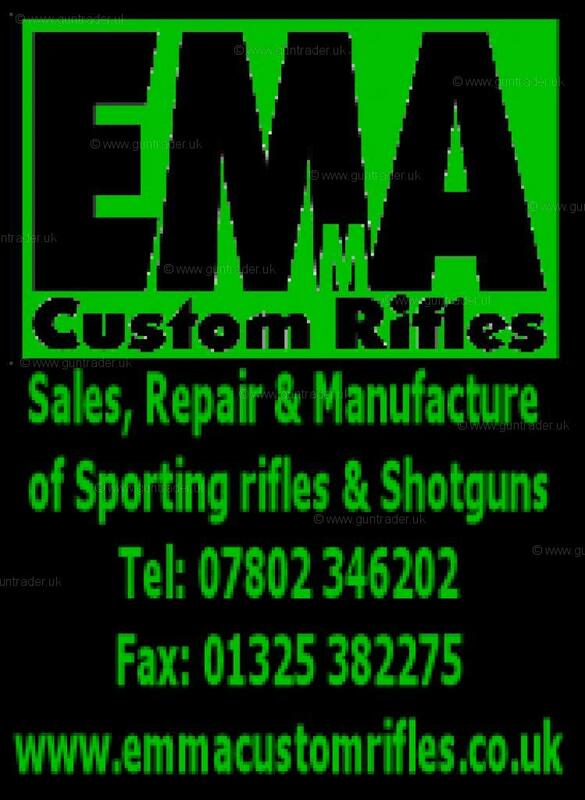 Anyone who needs a ‘knock about’ budget .22 rifle for vermin control and not have to worry about the odd ‘ding’ this is ideal. I generally have at least 2 or 3 to choose from too and all around the same price area. Happy to ‘throw’ in a sound moderator as well as sort out a package deal to suit requirements and / or budget.